The Daily Digger: Rig Count Continues Unprecedented Slide, But Is It Still Relevant? 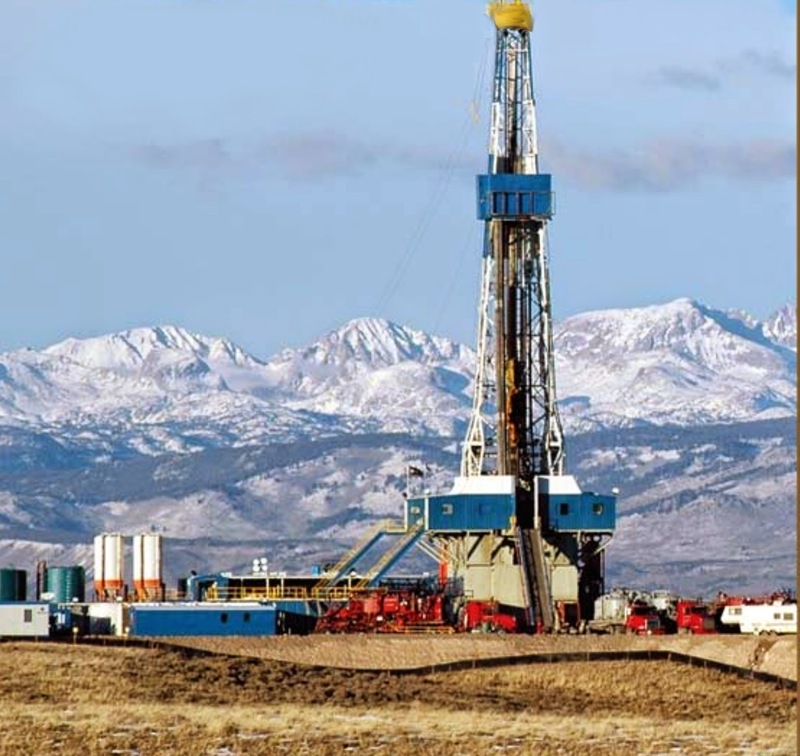 Rig Count Continues Unprecedented Slide, But Is It Still Relevant? U.S. oil explorers, facing crude near $50 a barrel, idled rigs for the 10th straight week, extending an unprecedented retreat in drilling and dragging the nation’s total rig count down to the lowest level in almost five years. Rigs targeting oil in the U.S. dropped by 84 to 1,056, the least since August 2011, Baker Hughes Inc. said on its website Friday. The total U.S. count fell by 98 to 1,358, the Houston- based field services company said. Half the decline was in the Permian Basin of Texas and Mexico, the biggest U.S. oil field. Last year’s 44 percent slide in crude prices triggered a record pullback in U.S. oil drilling, sidelining more than 400 rigs within two months, erasing tens of thousands of jobs and shrinking estimated exploration and production spending by more than $116 billion. The number of oil rigs drilling new wells in the U.S. has collapsed at an unprecedented rate. The weekly number has gathered a huge following as investors try to figure out when the crash in oil prices has reached its bottom. Strangely, the number may be irrelevant. But production isn't slowing yet. In fact, last week the U.S. pumped more crude than at any time since the 1970s. “The headline U.S. oil rig count offers little insight into the outlook for U.S. oil production growth,” Goldman Sachs analyst Damien Courvalin wrote in a Feb. 10 report. We've seen this before, in natural gas.